"Keeping Wolves Out of Harm's Way." By Robert Klavins of Portland, Oregon. Robert is a Wildlife Advocate for Oregon Wild. Last June, Robert contributed "Pay up (and) the wolf gets it!" There is a lot of bad news coming out of Salem and the state legislature on the environment these days. One deeply cynical ploy—taking health care in Oregon hostage to try and force more clear-cutting on state lands—has generated headlines and public outrage, but it isn’t the only attack on the environment this session. The worst may be HB 4158, a measure that would declare a “state of emergency” in Oregon in order to immediately exempt our state’s 29 wild gray wolves from state Endangered Species Act protections so they can be shot. After exterminating wolves from Oregon in 1947 to pave the way for a more lucrative livestock industry, the Beaver State is now home to only 4 known packs. In a state that prides ourselves on our conservation ethic and connection to the outdoors, the elimination of wolves in the last century is an environmental tragedy. Their recovery has the potential to be one of our greatest conservation success stories. But that won’t happen if the Oregon Cattlemen’s Association (OCA) and their allies in Salem have their way. In what’s become an annual affair, the OCA and the legislators who promote their agenda have introduced a wolf-kill bill and more tax breaks for their already heavily subsidized industry. In previous years, we’ve seen bills that would make poaching laws unenforceable or allow them to be killed if they get too near a structure. This year, rather than the Three Little Pigs bill, they’ve introduced the Chicken Little Bill. HB 4158 is a hysterical piece of legislation, but not in a funny way. Not only does the bill threaten Oregon’s fragile wolf recovery, it sets a dangerous precedent for all wildlife. HB 4158 declares that the 29 wolves now residing in Oregon constitutes a “state of emergency”, and as a result immediately strips them of state Endangered Species Act protection. This would pave the way for members of the Imnaha Pack (or any other wolf pack in the state) to be shot despite their endangered status. In a bit of Orwellian double-speak, the original text of the bill declared that shooting wolves is the same as conserving them. If passed, HB 4158 would set an awful precedent and open a Pandora’s box of copy-cat measures exempting other inconvenient species. Endangered salmon getting in the way of a plan to clear-cut forests? Declare a state of emergency! Protection for humpback whales restricting energy development on the coast? Emergency! Want to pave over an old-growth forest that contains spotted owls? Go to the legislature and declare an emergency! See Why the rush to kill endangered wolves? for rest of article. We, the undersigned, urge you to oppose HB 4158, a bill proposed by the Oregon Cattlemen's Association, which allows killing of wolves to address livestock depredation and declares a "state of emergency." With less than 30 wolves in the entire state, we find this declaration absurd. We, and most Oregonians, highly value our wildlife and strongly support endangered species protection and the return of wolves to Oregon, and their strong recovery. Oregon has less than 30 confirmed wolves in the entire state and approximately 1.3 million cows. We feel that a Bill establishing a “state of emergency” over the presence of a tentatively recovering endangered wolf population is an attempt to bypass the Oregon Endangered Species Act and would set a dangerous precedent which could be used to circumvent protections of other endangered species at the behest of special interests. 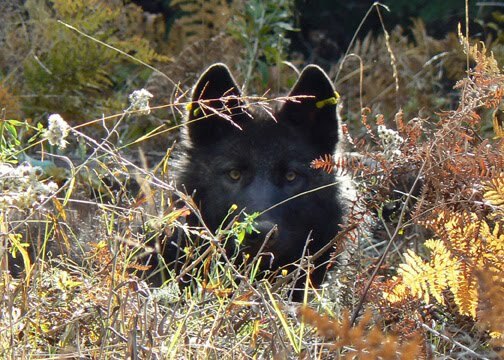 Furthermore, we believe it is an effort to short-circuit current litigation which aims to clarify the relationship of the state Endangered Species Act with the Oregon Wolf Plan. 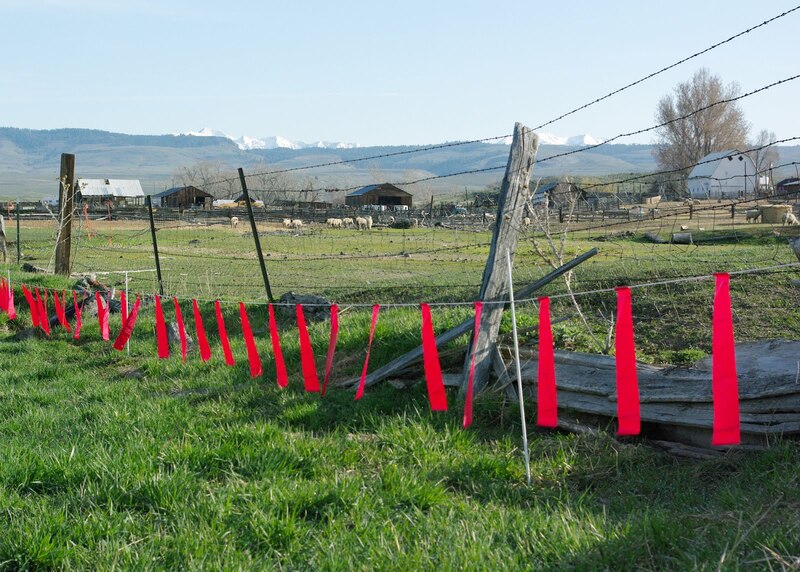 Statements by Oregon Cattlemen's Association members and officers constantly stress the aim of lethal removal over the use of non-lethal measures and tools, which they routinely disparage. As quoted in the Lewiston Tribune Online, 7/2/11, OCA Wolf committee Chair Rod Childers said, “To be able to move to lethal control we as producers have to show we tried nonlethal actions. I can't say if it works or not, it is just things we have been told we have to do, and the whole key to me is getting them to move to lethal control,...” With this in mind, we believe HB 4158 to be an attempt to weaken the commitment to non-lethal measures. With so many critical issues before this short session of the legislature, devoting precious time to this controversial and unnecessary Bill is a mistake. Oregon has less than 30 confirmed wolves in the entire state. While a majority of Oregonians support wolf recovery, the livestock industry and hunting organizations have been fighting tooth and nail against protection of the Oregon Endangered Species Act and the Oregon Wolf Plan. The proposed bill HB 4158 declares a "state of emergency" and allows for the killing of wolves to address livestock depredation. We vehemently oppose the slaughtering of endangered native wolves to appease the cattle industry, and we find the declaration of a "state of emergency" absolutely absurd. Please join us in urging our Governor, Senators and House Representatives to oppose this offensive bill. Thank you. "The only "emergency" needing to be addressed is to have Oregon ranchers begin using all the non-lethal measures that are available for them to avoid conflicts with wolves. The majority of Oregonians and Americans support wolf recovery for the ecological/environmental benefits they provide. Ranchers, thinking only of their profits after having grown accustomed to the wolf-free environment they and the government created by killing off the wolves many years ago, refuse to spend the money necessary to protect their livestock. It is time to stand up and confront the damage caused to our lands by livestock grazing. One might call it an "emergency." Please see also: Carter Niemeyer, "Wolfer," and the story, at "The Story." Oregon cougar hunting bill is dead. Long live cougars! GOVERNOR KITZHABER HAS INFORMED REP. SPRENGER, THE SPONSOR OF THE BILL HB 4119 TO REPEAL MEASURE 18 AND BRING HOUND HUNTING OF COUGARS BACK, THAT HE HAS NO INTENTION OF SIGNING IT! PLEASE CONTACT THE GOVERNOR AND THANK HIM FOR STEPPING UP TO THE PLATE FOR OREGON VOTERS AND COUGARS.